White Eagle Apartment is a stylish apartment with 4 bedrooms and a mezzanine comfortably sleeping 10 people. 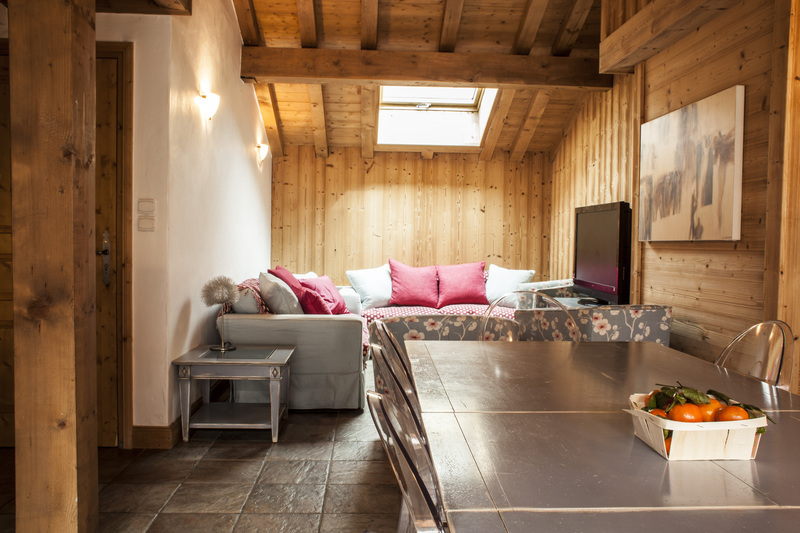 This stunning property is located right in the centre of Morzine with easy access to all winter and summer activities. White Eagle apartment has been tastefully decorated to provide a blend of modern chic with alpine charm. It offers a very spacious living area, large sunny balconies, and uninterrupted views of Avoriaz. The apartment boasts a modern, fully equipped kitchen, large dining table, plasma screen with Sky TV, wifi, lift from street level and ski and bike storage. We include a £200 security deposit to your balance invoice to cover any damages that may occur during your stay.